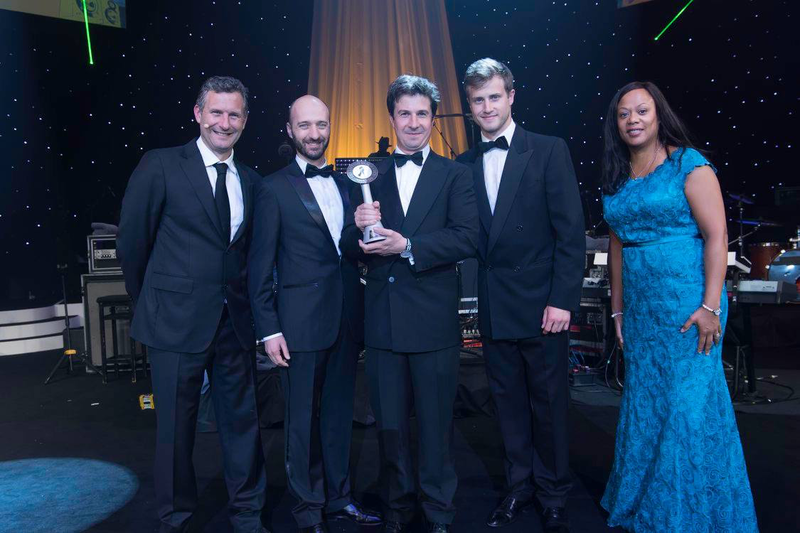 SAFESHARE GLOBAL WINS ‘INSURANCE START-UP OF THE YEAR’ AT THE 2016 BRITISH INSURANCE AWARDS! We are extremely proud to have won ‘Insurance Start-up of the Year’ at The British Insurance Awards 2016 at a packed Royal Albert Hall last night. SafeShare was one of six standout finalists and we are delighted to have taken home the award. It is a great achievement and through our hard work, we hope to use this recognition to continue to go from strength to strength as a company. Many thanks to our team and partners for their continued support!